I recently bought a Zastava N-PAP AK-47 rifle. And I love it!! It came with 2 magazines, a steel unknown manufacture and a Tapco polymer magazine. Both magazines are 30 round capacity. Anyway I wanted to get a few more magazines to see how they perform and how they’re made. 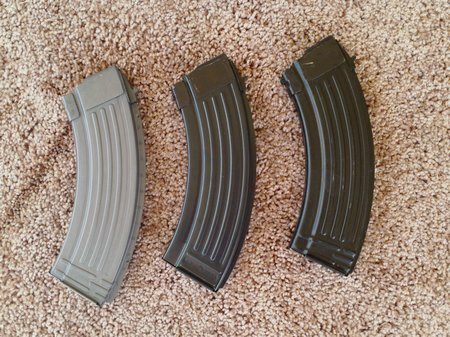 I bought 3 extra AK-47 magazines online, one Romanian, one Korean and one Croatian. The Romanian magazine is surplus and slightly used but the other 2 are new unused magazines. From left to right…Korean, Croatian and Romanian. Here is the top portion. It’s all steel with some type of metal finish. It’s not blued or painted but maybe gray parkerized. The Korean magazine is slightly lighter in weight than the Croatian and Romanian mags but still feels solid. The spot welds on the sides are evenly spaced and numerous. The top or feed lip area is reinforced with very heavy gauge steel. 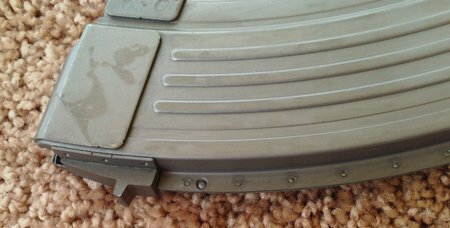 The bottom of the Korean AK-47 magazine is nicely stamped steel with a decent floor plate. It’s certainly not the thickest cover but not foil-like either. You can see the side spot welds here. They are evenly spaced and numerous. This magazine should never come apart. Here are the feed lips and follower. It appears very well made and heavy duty. Welds look good and deep. There are some sharp edges though. The locking lug is super sturdy and welded properly. The back ridge is securely spot welded. Another view of the back ridge. 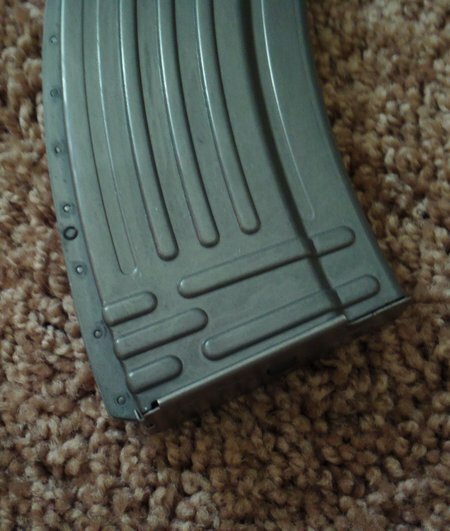 Here is the inside front of the Korean AK-47 magazine showing the numerous spot welds. 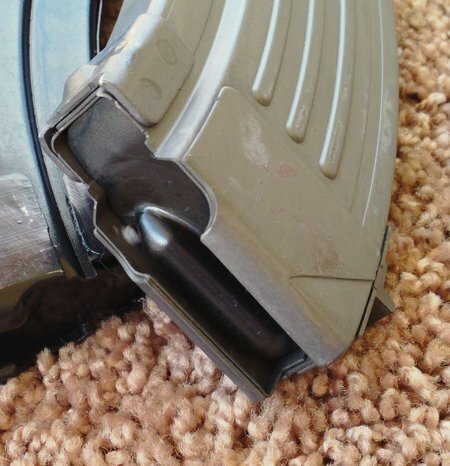 Another shot of the magazine hook and its welds. 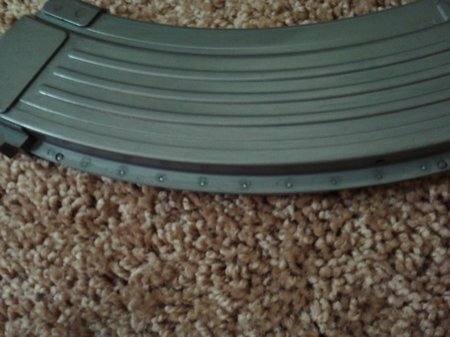 I find this Korean AK-47 magazine well made. It’s not the best that I have seen but it is not junk. 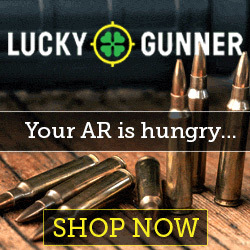 I have not tested it in my AK-47 yet. If it proves to be a reliable feeder, it’s a real sleeper at $7.50. I read several threads on gun forums and these magazines were criticized highly and considered “cheap” and “junk”. After I test them in my AK, we’ll see if these comments are true. 11/3/14 Update: I took the Korean AK-47 magazine to the range with my NPAP AK-47. I loaded it with 4 different brands of ammo…Red Army Standard, Wolf, Tulammo and some white box lacquer coated ammo. The Korean magazine fits my Zastava perfectly…very little mag wabble. So how does it feed??? 100% perfectly. It’s 100% reliable so far. 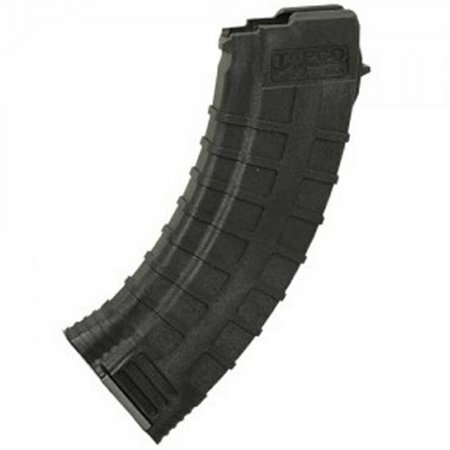 USA made steel reinforced polymer AK-47 magazines from Toth Tool & Engineering, LLC. 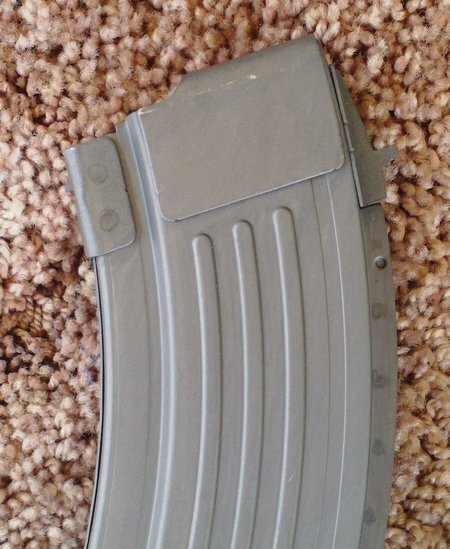 Looking for an alternative to the $45 Bulgarian polymer AK-47 magazine? 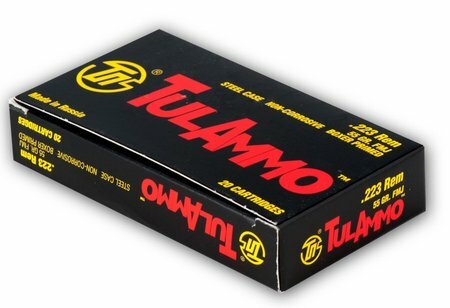 The Toth Tool & Engineering AK-47 magazines could be it. And at $25 each. And made in USA. They’re steel reinforced where needed like the feed lips and bolt. Lighter than steel and almost as strong and much more durable. 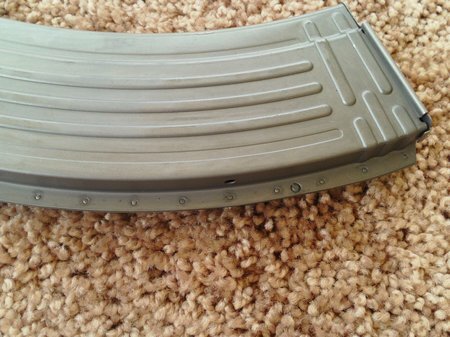 Watch this video review and test of the Toth Tool AK-47 magazine. I hear a lot of people do not like Tapco AK-47 magazines. Are they bad? Cheaply made? Unreliable? Break easily? 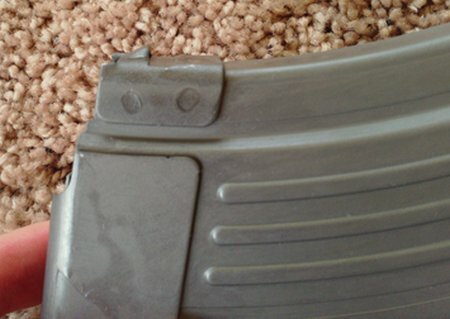 Tapco makes polymer magazines for AK, AR and other semiautomatic rifles. 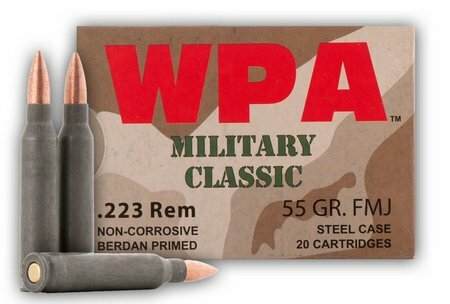 The reinforced polymer is strong and corrosion proof. 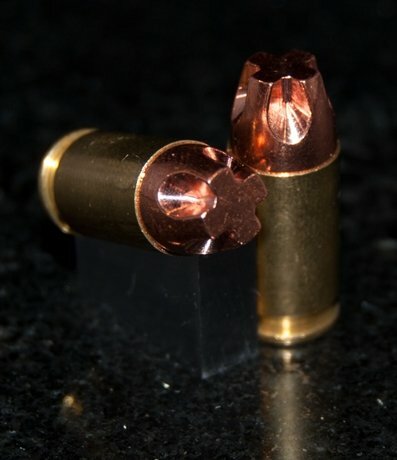 They feature a heavy duty spring that insures every round will feed reliably. Lets see how the Tapco AK-47 and AK-74 polymer magazines hold up to some abuse. Watch this magazine test and draw your own conclusions. 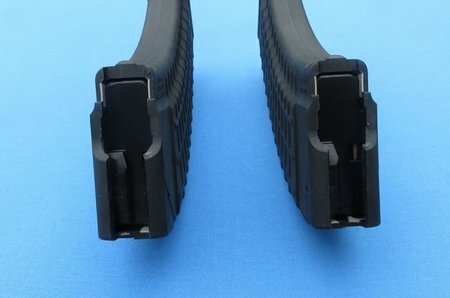 Matra Company out of Banja Luka, Bosnia is manufacturing high quality steel AK-47 magazines. And if that isn’t good enough news then listen to this….the price is under $20 each. Matra magazines are made from heavy gauge sheet metal and almost hand made by humans. This is not a high volume manufacturing plant but a quality product plant. Here is how Matra manufactures AK-47 magazines.